Sam Thurman is an illustrator of fine comic booklets and prints. 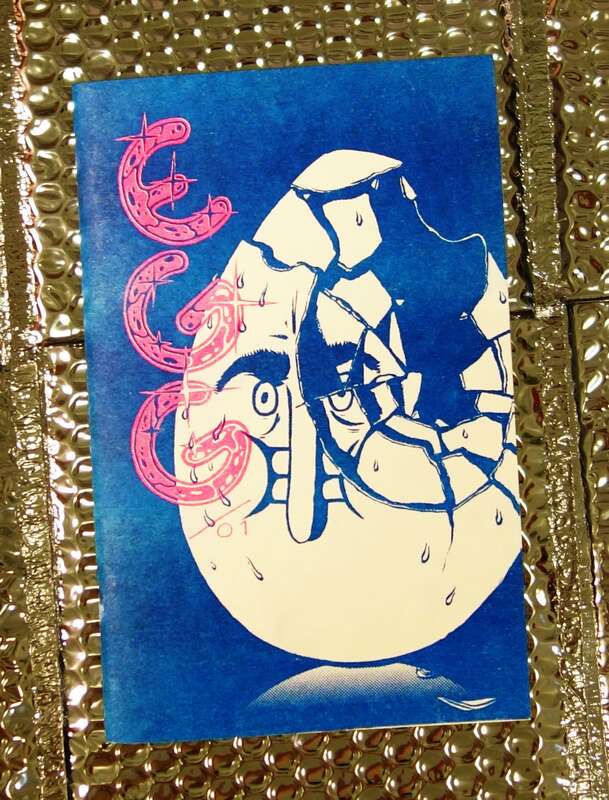 Egg can't handle his job, or his life, or his THC. If this nightmare ends, he might make a friend. Sorry, that's all you get. The Body is not willing. 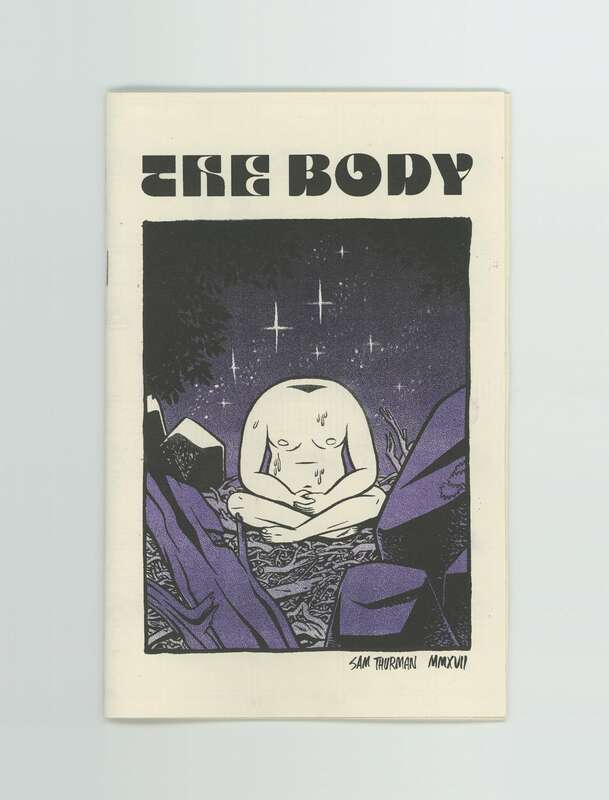 The Body will be available to buy online soon.